The photograph was taken in January 1931, in the rooms of the musicologist E.J. Dent, a Fellow of King’s. Dent is the dapper, Wilfrid Brambell-esque figure seated at the table; alongside him, the Polish composer Grzegorz Fitelberg and the Belgian Désiré Defauw. At the piano is Alfredo Casella; standing behind him, Charles Koechlin and the conductor Adrian Boult. 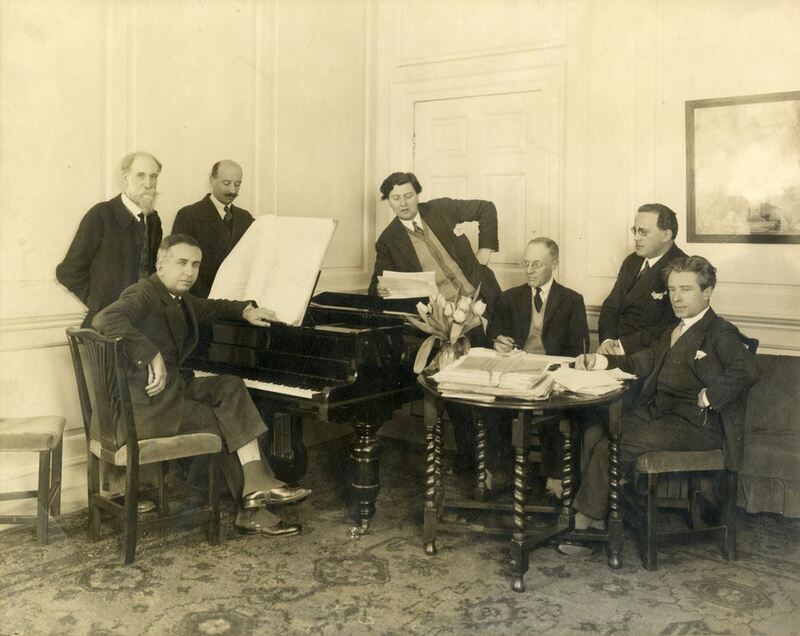 And in the middle, leaning on the piano, is Alban Berg. How did this man, one of the titans of twentieth-century classical music, come to be in Cambridge? 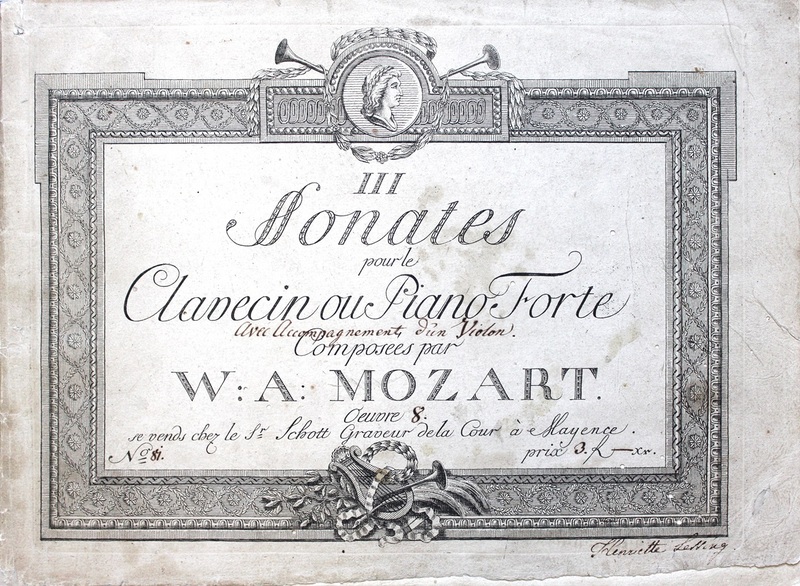 The occasion was a meeting of the jury of the International Society for Contemporary Music, which at that time consisted of Dent and the five composers (Boult serving in an advisory capacity). 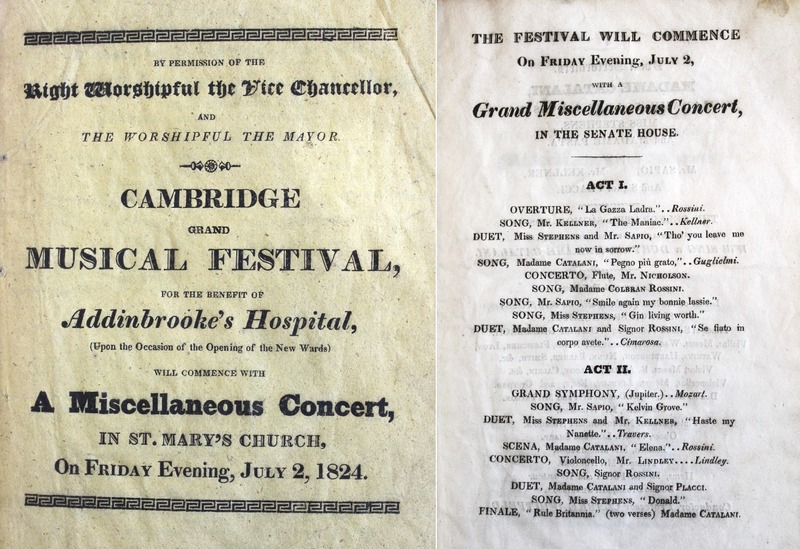 Dent had been President of the ISCM since its inception in 1922, and the purpose of the meeting was to determine which works would be performed at that summer’s Festival in Oxford and London, the first to be held in Britain. So far I’ve only the impression of a provincial place, but not a German one. Sort of super-Deutsch-Landsberg. Dent called for me, and we went on working in the College. Altogether this is the oddest town I’ve ever seen. More about that when I get back. Dent, who is like a kindly nanny to me, made a splendid tea in the afternoon. We worked till about seven; and now the car is fetching me and taking me home to dinner. We had a very fine lunch at Dent’s, except that the food had no taste at all. In this country a pheasant tastes exactly like a turkey or a chicken. Thank the Lord, Cambridge is over … not an hour more in that dull place. 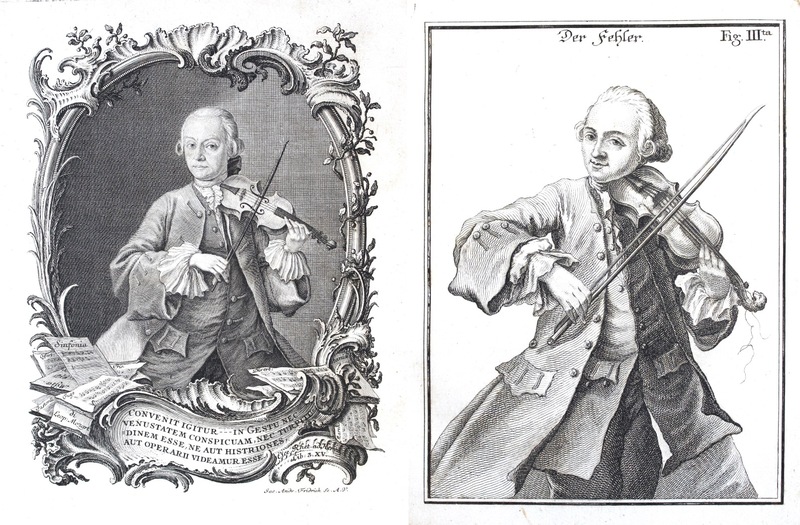 Of course the professional task at hand was very depressing since I, alone against 4, sometimes 5 opponents … was able to accomplish practically nothing worthwhile, as you can see from the concert programs of the Oxford Music Festival. Thank heavens at least Webern will be heard! The Webern performed that summer was his Symphony, Op. 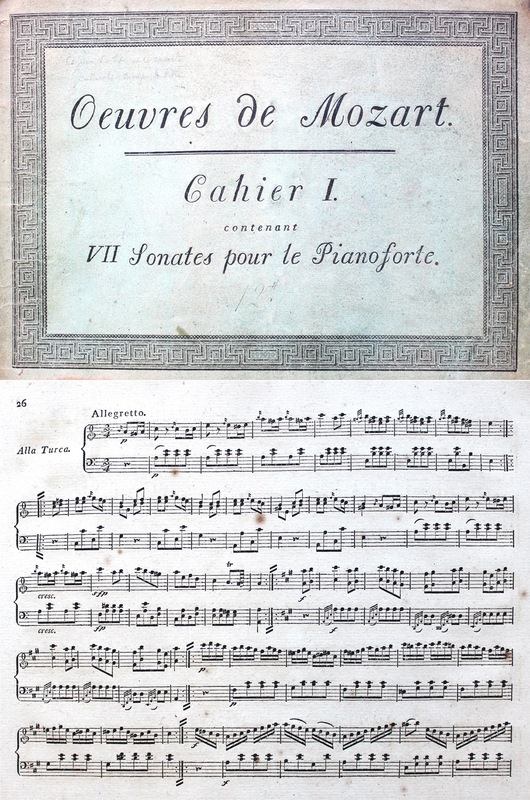 21, the score of which Berg is seen holding in the photograph. 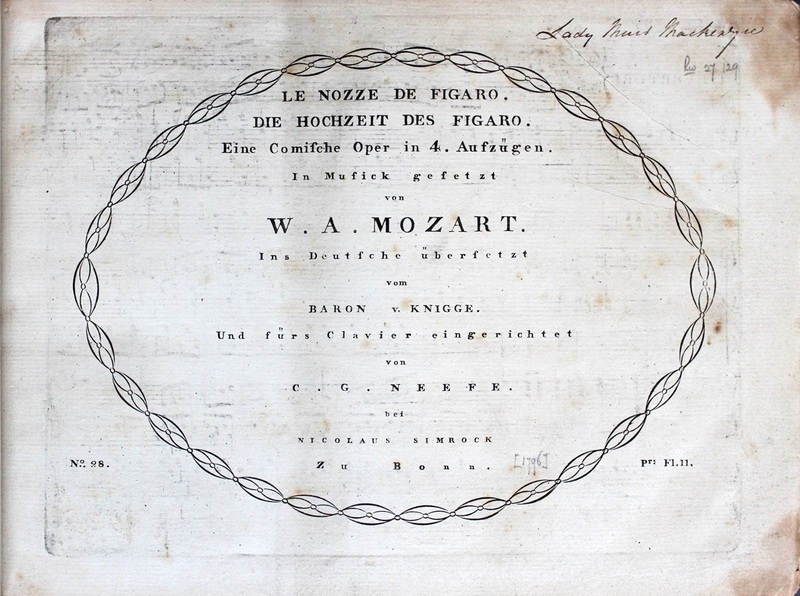 Among the other works in the programme were Vaughan Williams’ Job: A Masque for Dancing, Gershwin’s An American in Paris, Hindemith’s children’s opera Wir bauen eine Stadt, and pieces by Szymanowski, Roussel, Roger Sessions, Egon Wellesz and Constant Lambert. Much of the Festival was broadcast by the BBC, which (alongside the Radio Times, at that time a publication of the BBC) made an effort to promote it with a series of articles and radio talks related to the music being performed. 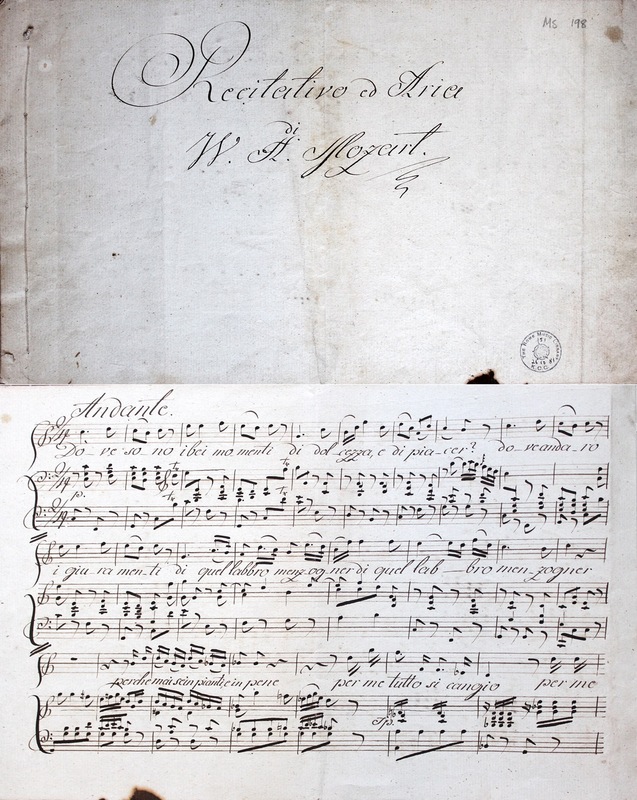 While researching this post I had the opportunity of consulting Dent’s personal papers, housed in our Archive Centre. They include correspondence from several ISCM people, including a typed letter of thanks from Defauw dated 21st May 1931, to which is added a handwritten postscript referring presumably to the forthcoming Festival, to be held in July: ‘Cher Ami, je ferai tout mon possible pour venir en juillet – j’aurai une grande joie de vous revoir’. Also in the Dent archive are several photographs dating from the foundation of the ISCM. 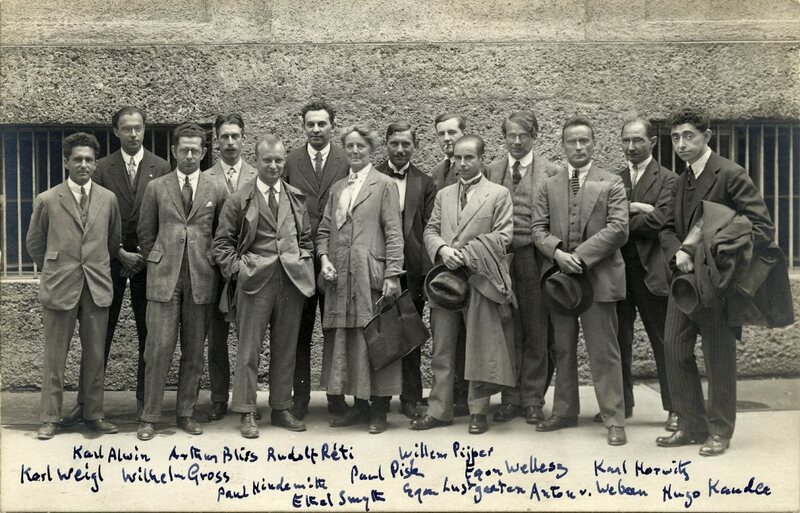 This annotated photo, taken in Salzburg in 1922, features several composers of note, including Webern, Wellesz, Hindemith, Arthur Bliss (later Master of the Queen’s Music), and Ethel Smyth. 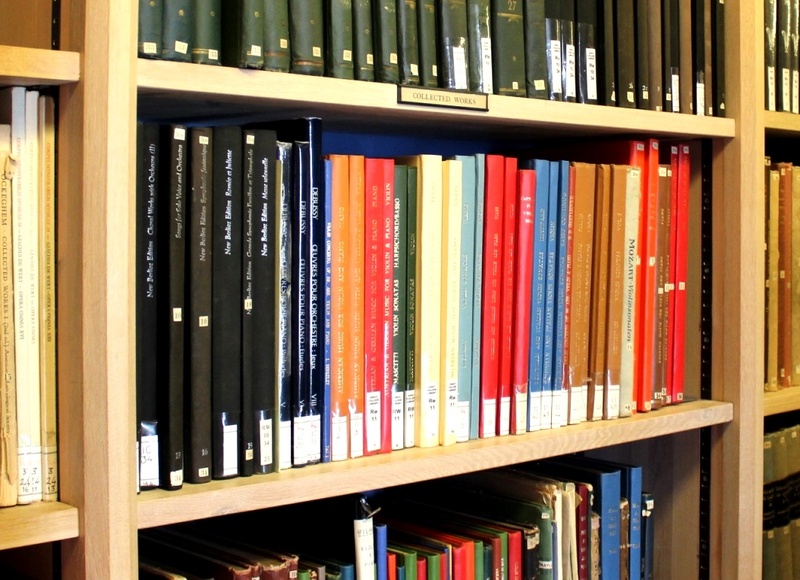 You can explore the Dent archive further by searching the catalogue on Janus here.